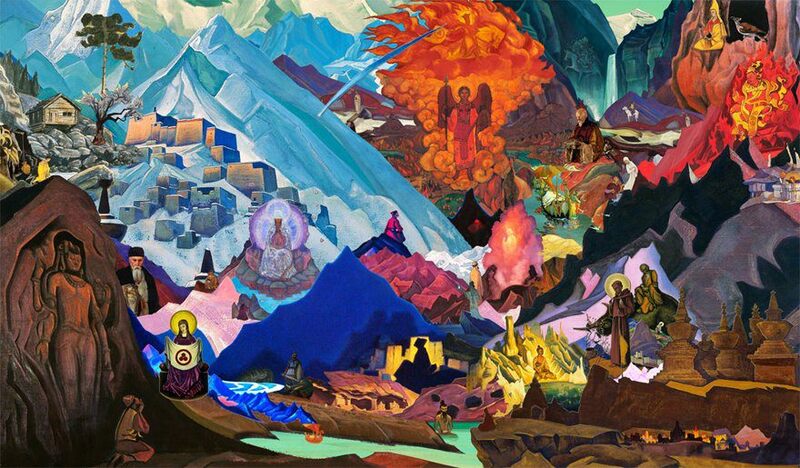 The name Pax Gaia comes from the word Pax that means Peace in Latin and is inspired on the international Banner of Peace treaty promoted by Russian visionary artist and painter Nicholas Roerich. The name Gaia comes from name of the Greek goddess of the earth. The British scientist James Lovelock used this term to name his theory of Earth of the biosphere as a living self-regulating organism also know as the Gaia Theory. The Pax Gaia Project seeks to document and promote our different collaborative projects, activism work, courses, gatherings, forums, journeys, media (video/photography) and cacao ceremonies. We love Cacao. Working in alliance with higher forces and ancient masters we seek to bring the highest possible dream into existence. The universe is a never ending adventure for us to co-create. Documentary Photography, Photojournalism, Travel, Indigenous Cultures and the search for an Ancient Future.